At Flavor Laboratories we make flavor. I am a senior flavorist and Pumpkin Spice is one of my favorite flavors (as with half the country.) WHY do we LOVE pumpkin spice so much? The unusual comforting notes of nutmeg and ginger laced with cinnamon is one reason. These spices are associated with good memories, usually holiday memories. 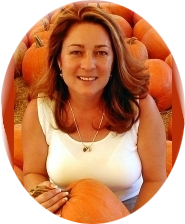 We have many market’s that depend on a GOOD pumpkin spice formula and I mean MANY markets. Pumpkin spice taffy, pumpkin spice cotton candy, pumpkin spice macaroons, pumpkin spice ice cream, coffee, creamer, vapor, fudge and even edible love lotion! And as a side note, ginger is great for your health and circulation. Two years ago I was upset to taste Starbucks “Pumpkin Spice” and International Delight creamer and noticed immediately they had ramped up the far cheaper cinnamon aldehyde and reduced the ever important top notes of pricey ginger and nutmeg which amounted to drinks that tasted like just “cinnamon something.” I guess they were hoping since they had the following no one would really notice, and if a few did, so what, just a few percent market loss. Ginger and nutmeg are very very expensive. The cost to produce a real pumpkin spice is another reason most companies are relieved it is not a year round thing. I had a fit though about a cinnamon predominate formula. If I want a “Cinnamon” drink I would order a “Cinnamon” drink. I was pretty public about it. I love Starbucks and would live there if I could. This year I noticed those companies went back to the proper notes so good. But could it be even better? YES! 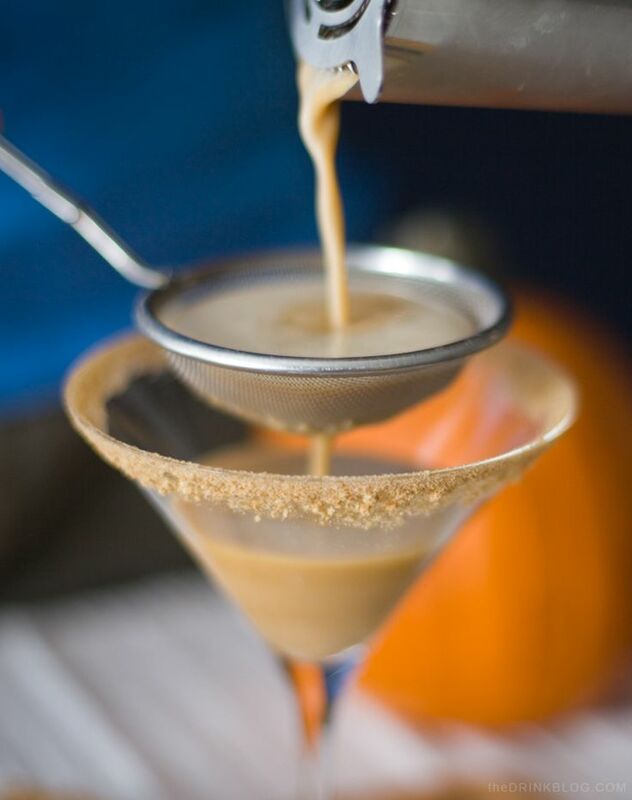 We hand extract our materials (like you would make espresso) for the most dynamite pumpkin spice flavor on the planet. We do not really depend on the “two dimensional” esters most flavor companies rely on. 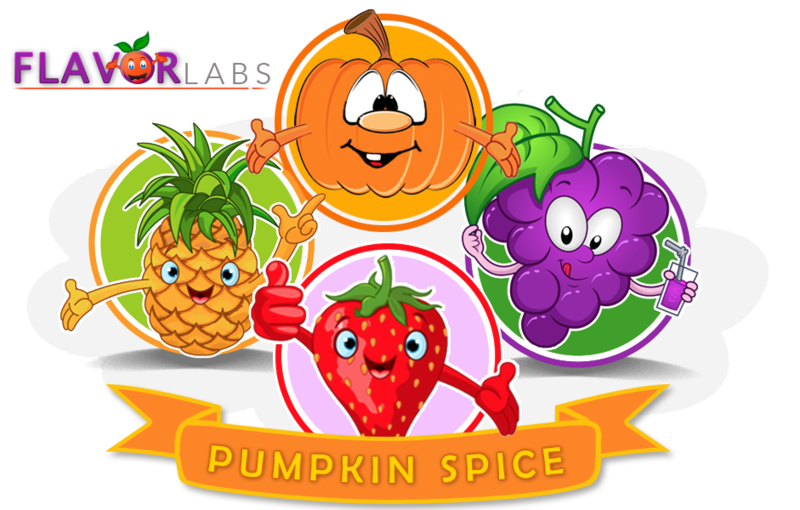 We feel using the actual entire spice gives that particular flavor the best “three dimensional” flavor possible for pumpkin spice. So, although far more time consuming, we have spent most of the summer preparing these spice extracts as we fly through drums of it Oct-April of each year. Last year I felt our Pumpkin Spice was too “fuely” and went back to the drawing board. It was way too strong was one issue-like only a drop in a cup of water would have been too much. Since I had to modify it I figured make it even better! I actually searched the web for the highest rated pumpkin pie recipe and studied the differences between the award winning [millions of votes] and ones that came close. What made the difference was the exact amount of each spice used. Seriously. The recipes were almost all the same BUT the spice ratios varied. By the way Allspice is definitely in this photo also and an important clue. As Allspice was missing from lesser voted pumpkin pies. Needless to say our Pumpkin Pie also rocks and we are able to add milk lactone [no it does not hurt lactose intolerant persons] and has the taste of condensed milk which is integral in a good pumpkin pie. So if you are trying to construct your own, go by the highest voted pumpkin pie recipe spice ratios and you will be in a great direction. 09 Aug	This entry was published on August 9, 2017 at 7:09 pm. It’s filed under Flavor, How to Flavor and tagged pumpkin spice flavor. Bookmark the permalink. Follow any comments here with the RSS feed for this post.